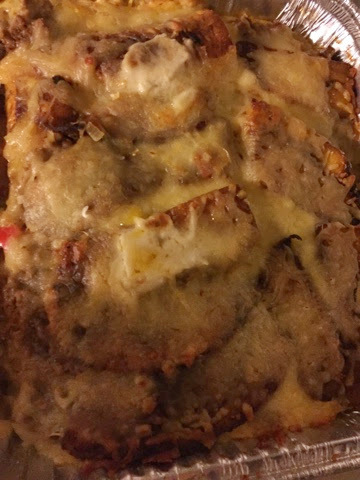 How to make Pastelon.....Puerto Rican Lasagna! Hey everyone! 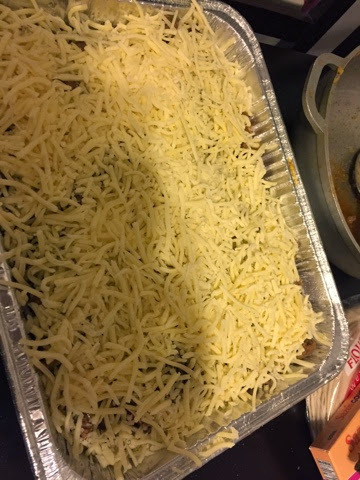 Its the beginning of the year and as most of you know Im super big on working out, but today I had a craving for Pastelon! Pastelon is like lasanga a puerto rican style lasanga! I made it today with the help of my mom! 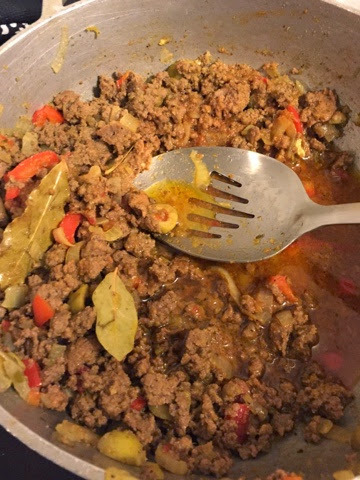 Here's our recipe so you can try making it as well! 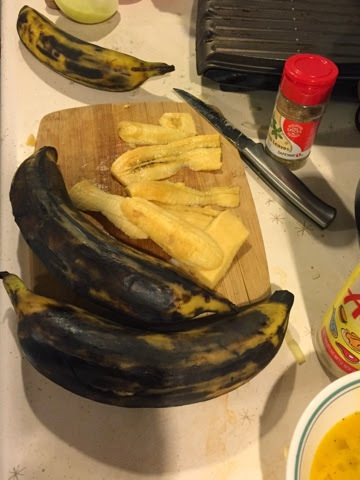 First you want to start by cutting your ripe plantains like this. 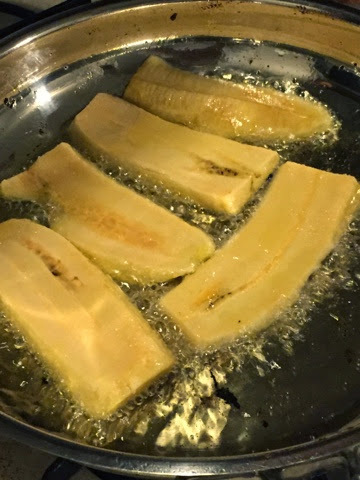 You then want to fry the plantains until they are a light to medium brown. 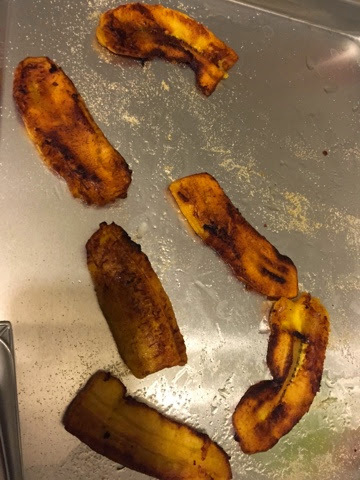 Once you've fried enough plantains you can spread them out in a lasagna pan like you would lasagna noodles. You need scrambled eggs to pour at the bottom of the pan in a thin layer. You then add ground beef on top of the spread out plantains. 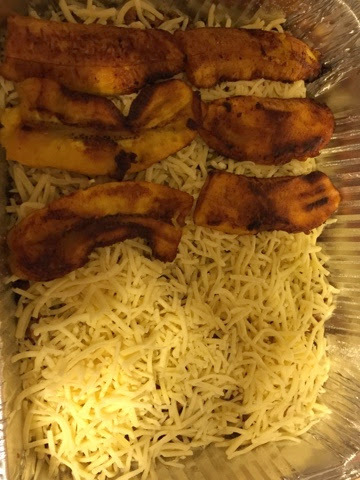 After youve added the meat add chiuahuah cheese on top of the meat and spread out the plantains to start the second layer. Repeat the steps above for the second layer. You ending product should look like this. This pic was taken after a few pieces were eaten.